It is with great pleasure that Newmarket Music is re-featuring this beautiful collection of captivating & emotive set of songs by the Australian contemporary jazz trio in 'All Things Bright and Beautiful. 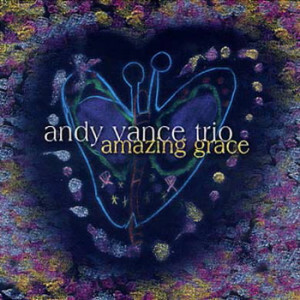 Following their 2005 Aria nomination for 'Amazing Grace' the Andy Vance Trio have recorded this second collection of old and newly explored hymns and originals that span the centuries.....the journey that is the Gospel. 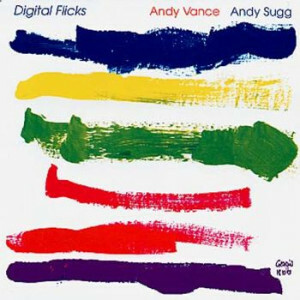 The canvas is set for a rich potrayal of a variety of moods and themes by the wonderful likes of Andy Vance, Piano. 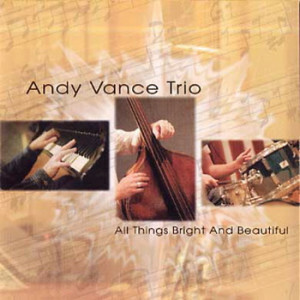 Andy Price, double bass and Ben Vanderwal, drums. 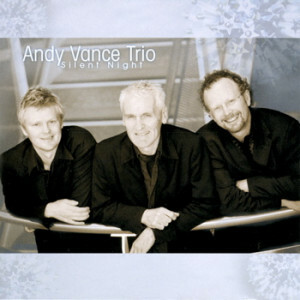 Click the button below to add the The Andy Vance Trio - All Things Bright & Beautiful to your wish list.